This is a list of Alaska Native tribal entities which are recognized by the United States Bureau of Indian Affairs. For related lists, see the List of Indian reservations in the United States, List of Native American Tribal Entities (federally recognized lower 48 groups) and List of State Recognized American Indian Tribal Entities. This list pertains only to the state of Alaska, and is maintained by the U.S. Federal Government. For more detail on how Alaska Native villages came to be tracked in this way, see Alaska Native Claims Settlement Act of 1971. This version was updated based on Federal Register, Volume 74, Number 183 dated August 11, 2009 (74 FR 40218) “Indian Entities Recognized and Eligible to Receive Services from the United States Bureau of Indian Affairs” (August 11, 2009), when the number of Alaskan Native tribes entities totaled 231. The list is maintained in alphabetical order with respect to the name of the tribe or village. Leading words such as “Village of” or “Native Village of” are ignored for this purpose. Ancillary information present in former versions of this list but no longer contained in the current listing have been included here in italics print. 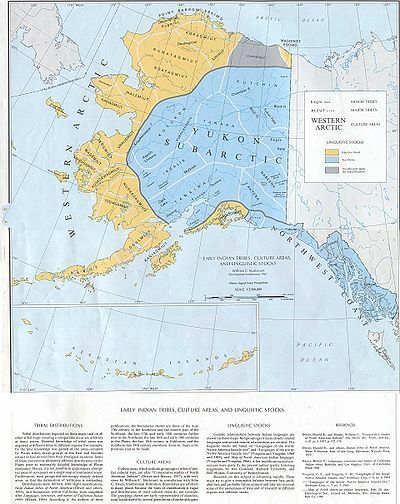 Note that while the names of Alaska Native tribal entities often include “Village of” or “Native Village of,” in most cases the tribal entity cannot be considered as identical to the city, town, or census-designated place in which the tribe is located, as some residents may be non-tribal members and a separate city government may exist. Nor should Alaska Native tribes be confused with Alaska Native Regional Corporations, which are a class of Alaska for-profit corporations created under the Alaska Native Claims Settlement Act (ANCSA) of 1971. Federal Registers containing the “Indian Entities Recognized and Eligible To Receive Services From the United States Bureau of Indian Affairs” to which “Federally recognized tribes” and “List of Alaska Native Tribal Entities” derive their listings. To view the Federal Register, please visit The Federal Register page of the GPO.